Our Point to Point Minneapolis Car Services will take you to your destinations in style and complete safety. Experience a true limousine service. 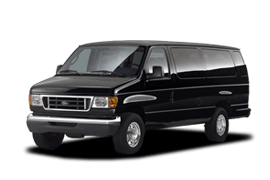 Our Hourly Car Service is perfect for traveling to your favorite Minneapolis events. Save by booking multiple hours of our premium limo service. 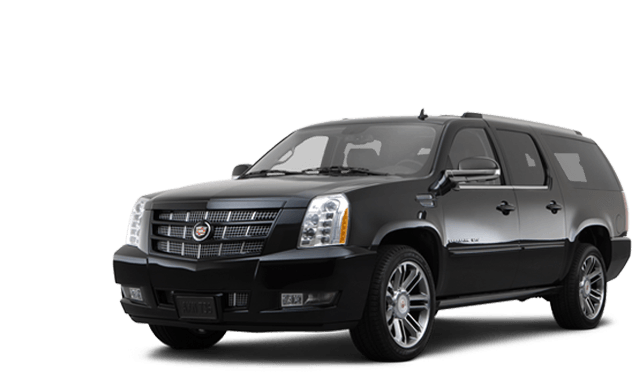 Twin Cities MSP Airport Car Service provides dependable chauffeured transportation and competitive pricing for MSP airport limo at Saint Paul. Our Minneapolis limo service provides complete corporate transportation services for today’s business travelers, 24/7 365 days a year. 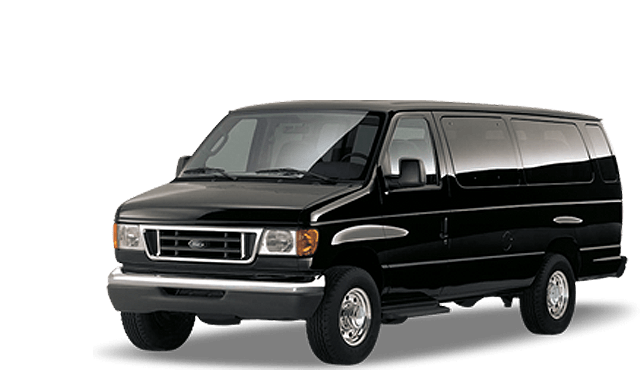 Our Minneapolis limo service provides affordable MSP Airport Limousine Services for business, frequent travelers and families. 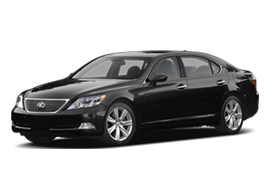 MSP Airport Car Service will get you to the airport or destination on-time. 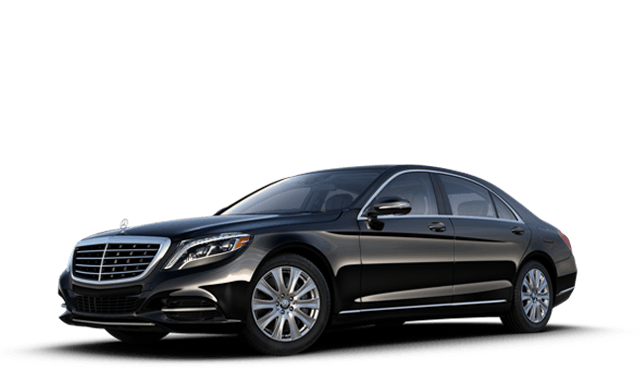 Our MSP Airport Sedan Services encompass a wide variety of business class transportation services and we deliver consistent, dependable and personal airport transportation at competitive rates. 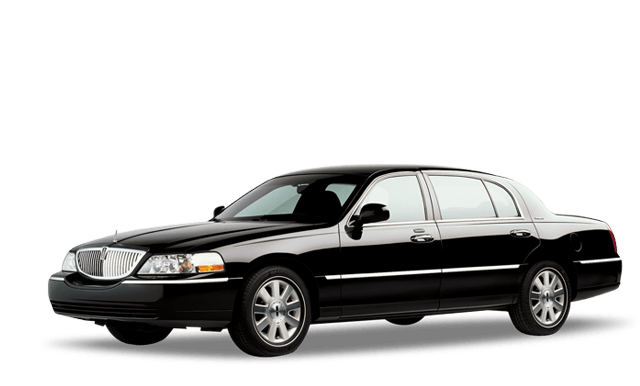 Minneapolis Car Service is a one-source, event transportation management company specializing in business class ground transportation. We take an active role in working directly with meeting planners and event managers for businesses of all sizes. We can accommodate business groups of any size and handle all the ground transportation logistics for your meeting or event. Our team of Minneapolis Event Transportation Planners can arrange MSP airport car service for the safe travels of your staff and any meeting guests or speakers that might be traveling to one of our MN airports. Minneapolis Car Service provides affordable ground transportation service and MSP limo service from the Minneapolis-St. Paul International Airport (MSP) or local regional airports to the Mayo Clinic located in Minnesota. Many patients and their families find it less expensive and quicker to fly direct into Minneapolis-St. Paul International Airport and take one of our sedans, SUV’s or passenger vans to the Mayo Clinic which is only 80 miles from the MSP International Airport. Mayo Clinic is regarded as one of the best and most important hospitals in the US and MSP is the busiest and largest airport in the Upper Midwest. We provide the best non-medical transportation to and from the two locations, so you can travel in great comfort and class to these renowned institutions. Our professional chauffeurs are always available and ready to take you, your friends or family to your destination safely, quickly and at affordable rates. 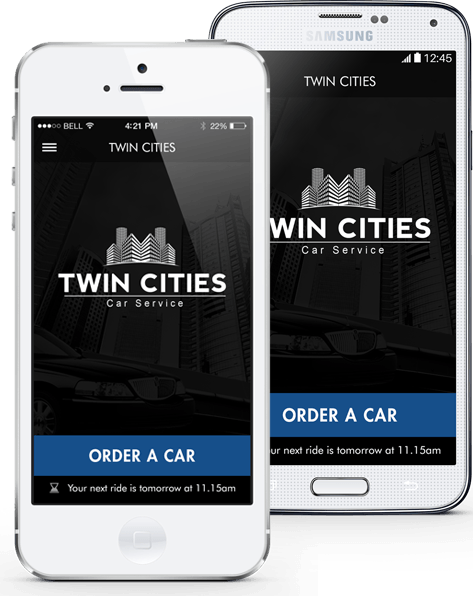 Your Minneapolis limo service is proud to present our new app, designed to make your car service bookings even easier while you are on the go. 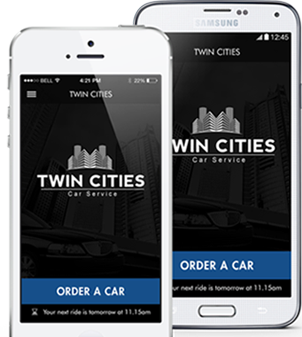 Twin Cities Car Service is a team of dedicated industry experts determined to bring you the best and the finest Minneapolis car service for all occasions and events. 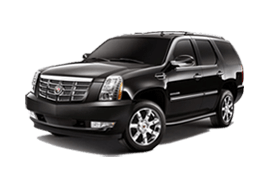 Prompt Minneapolis car service and reliable company, very courteous and friendly. They have really awesome limousines. We hired them for our wedding and after our experience we recommended them to all of our friends. Probably the best limo service in Minneapolis!